The agribusiness sector is a test case for the integration of energy, environment, competitiveness and rural development policies. The Italian National Agency for New Technologies, Energy and Sustainable Economic Development (ENEA), with the technical and scientific partnership of EfficiencyKNow, has launched an international public consultation focusing on energy efficiency and agri-food industry. 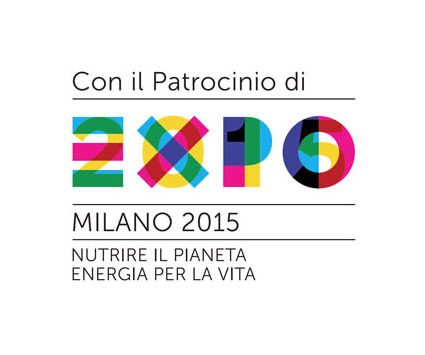 Given the sensitivity of public opinion regarding pivotal issues such as sustainability and efficient use of resources, mainly thanks to EXPO2015’s core theme “Feeding the Planet, Energy for Life”, ENEA and EfficiencyKNow have decided to launch this public consultation. This is a unique occasion to raise awareness and to push EXPO2015 stakeholders to deeply reflect upon questions related to the implementation of environmental sustainability and energy efficiency on agribusiness. This public consultation has been presented on June 16 at the European Parliament in Bruxelles. The online international consultation will concern the use of energy efficiency in agribusiness with specific reference to: policy measures, financial mechanisms, “energy efficiency gap”, and technology solutions. The goal is to identify key priorities in agribusiness related to energy efficiency and sustainability. The aim of the consultation, from a European horizon, is to bring together a diverse group of participants to raise awareness, involve relevant stakeholders in order to collect different perspectives, share information to address, and to respond to the challenges related to the issues mentioned above in an open debate format. that will be made available to the MEPs and to European Commission, in order to contribute to COP 2015 meeting in Paris and beyond. Within the framework of the public consultation, stakeholders will also be able, through an open call, to submit and give visibility to their best practices. The final objective is to identify the best and most efficient technologies exploitable on a large scale production, and to create a balance between the availability and the consumption of resources. The consultation period will end on Friday October 2nd 2015. © 2015. All Rights Reserved. #SGEE17 A project by ENEA.